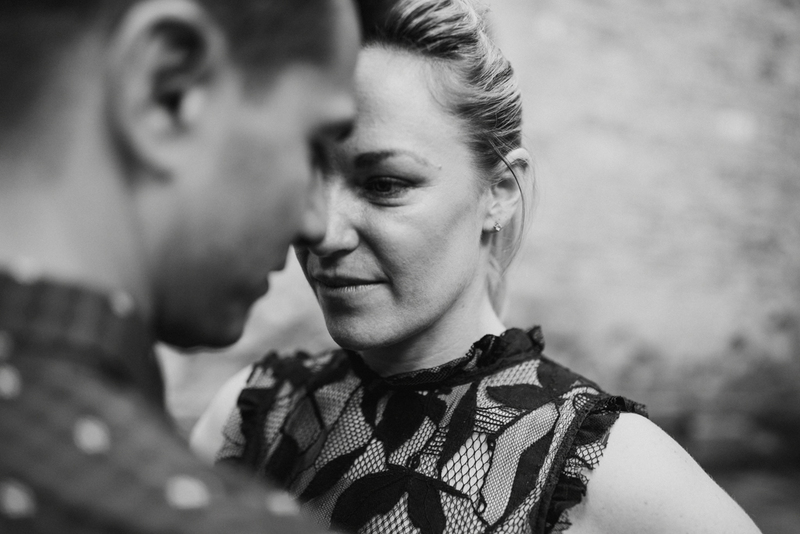 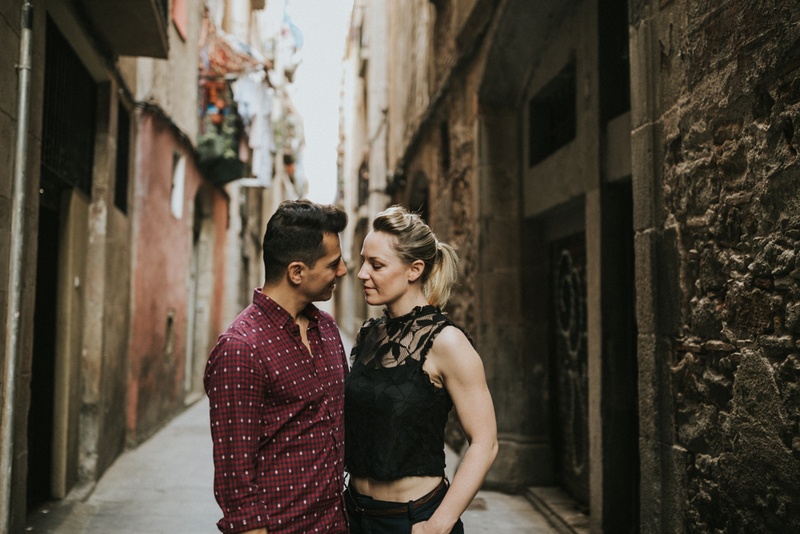 Vicky & Carlos come from Australia to get married in Barcelona. 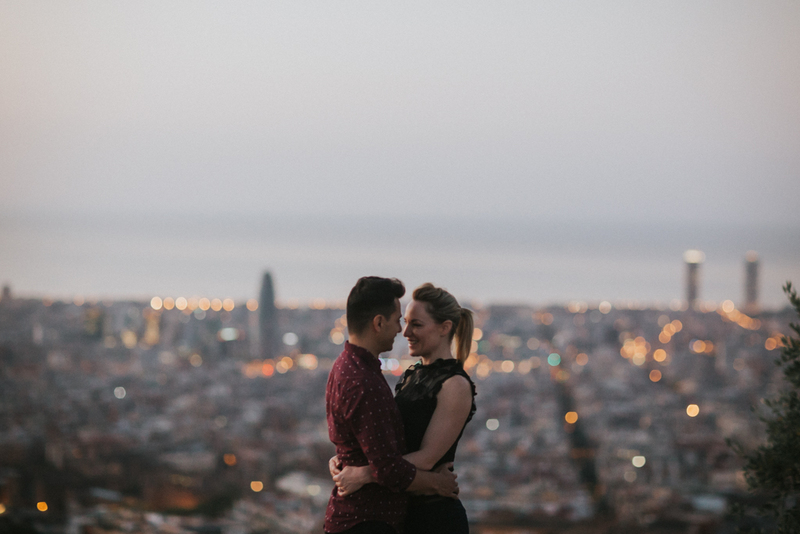 an amazing viewpoint where you can see the whole city. 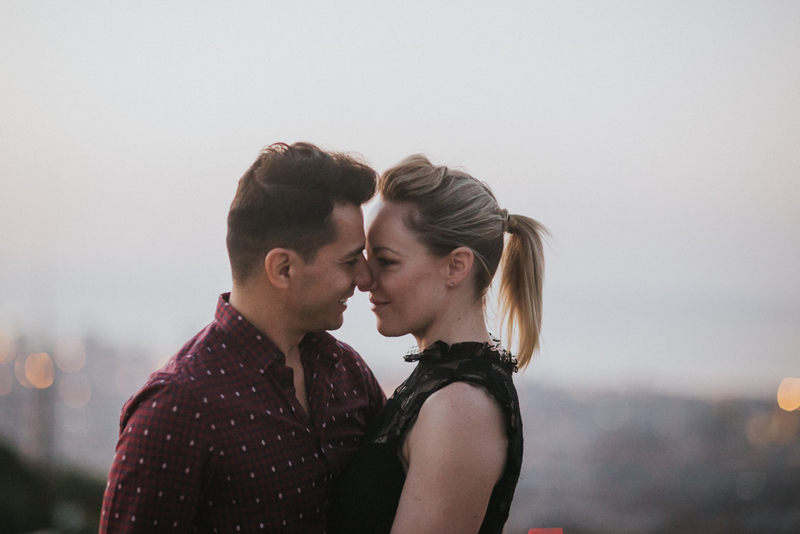 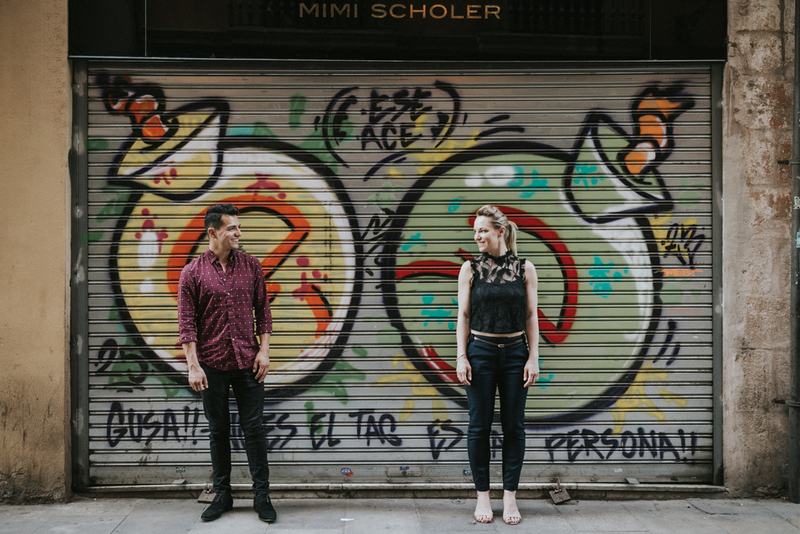 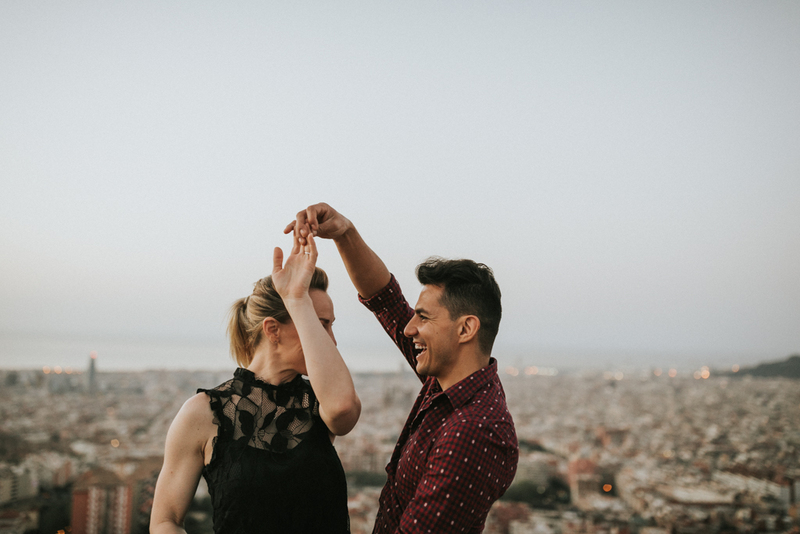 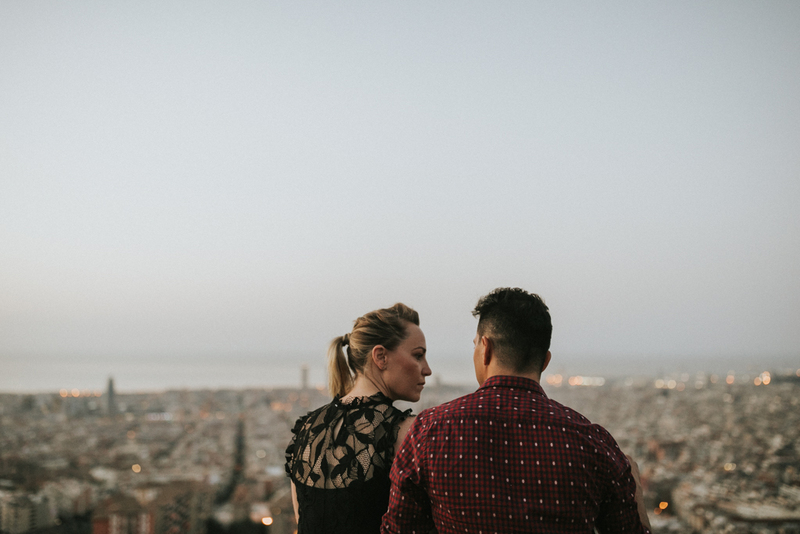 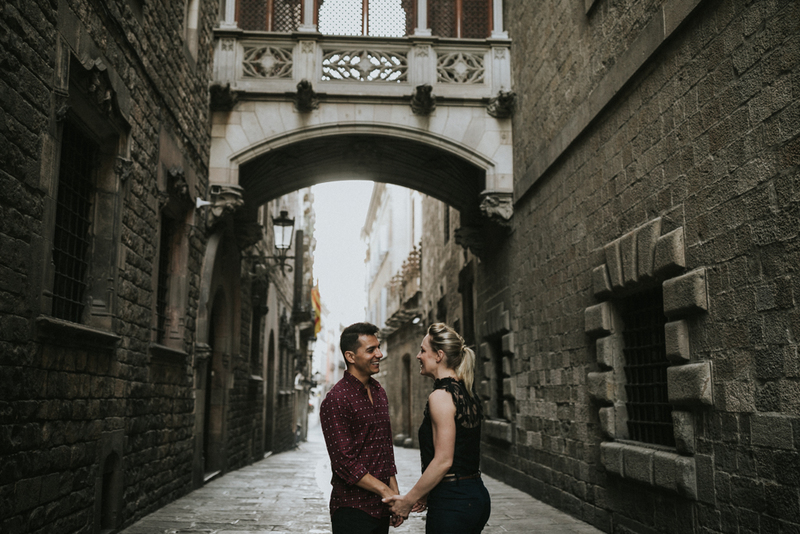 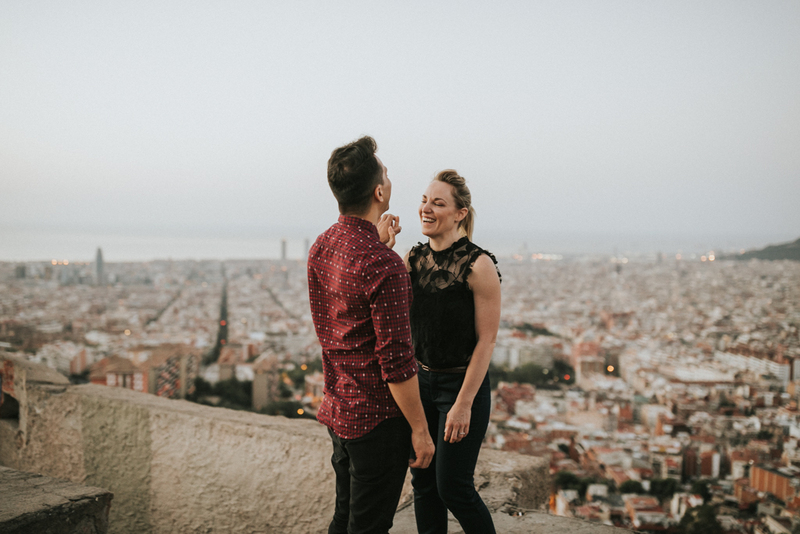 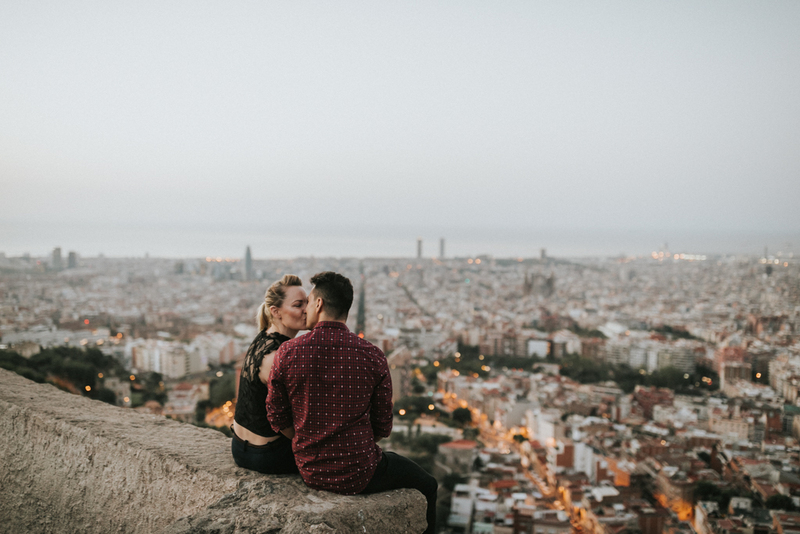 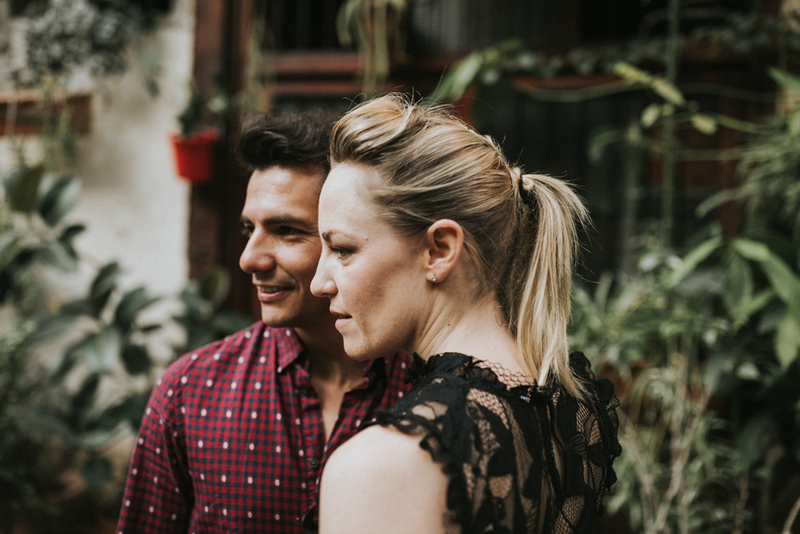 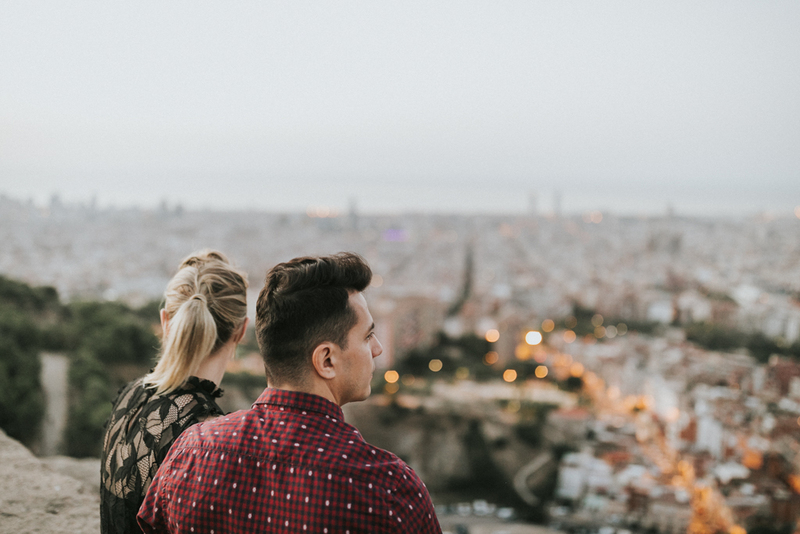 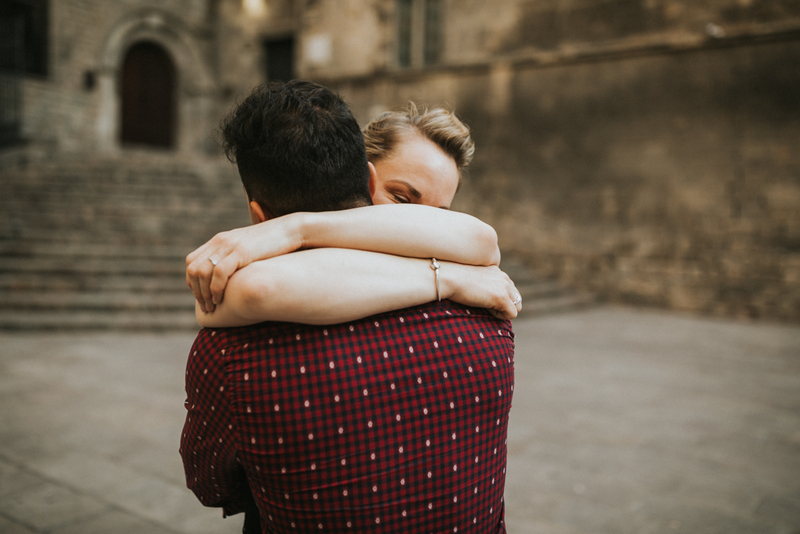 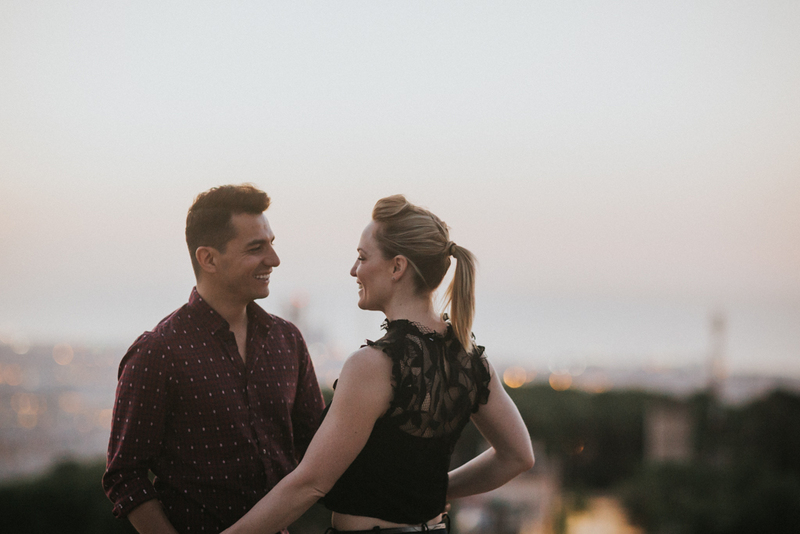 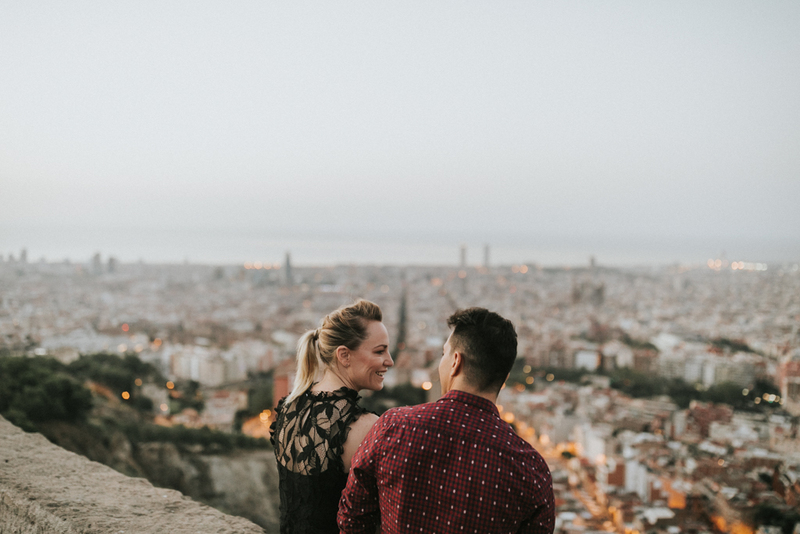 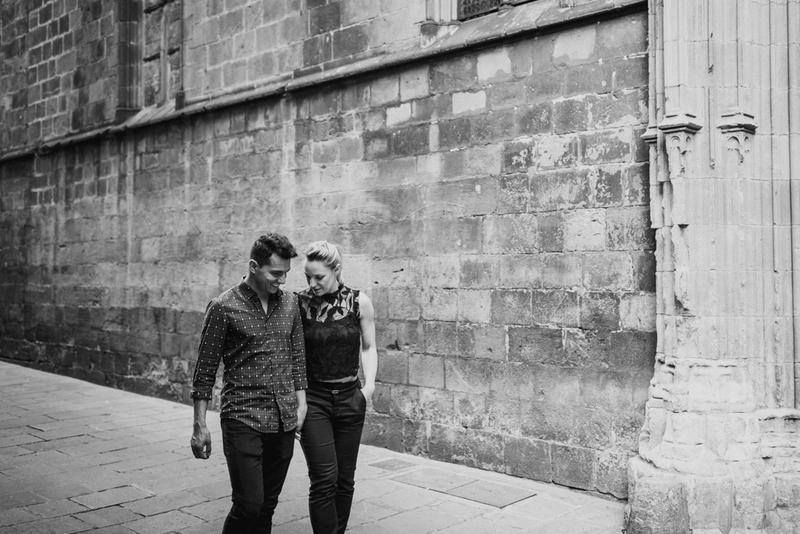 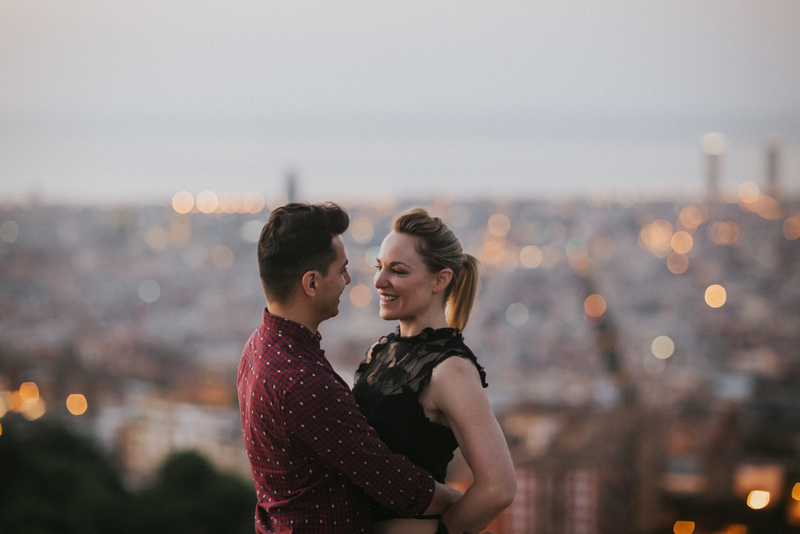 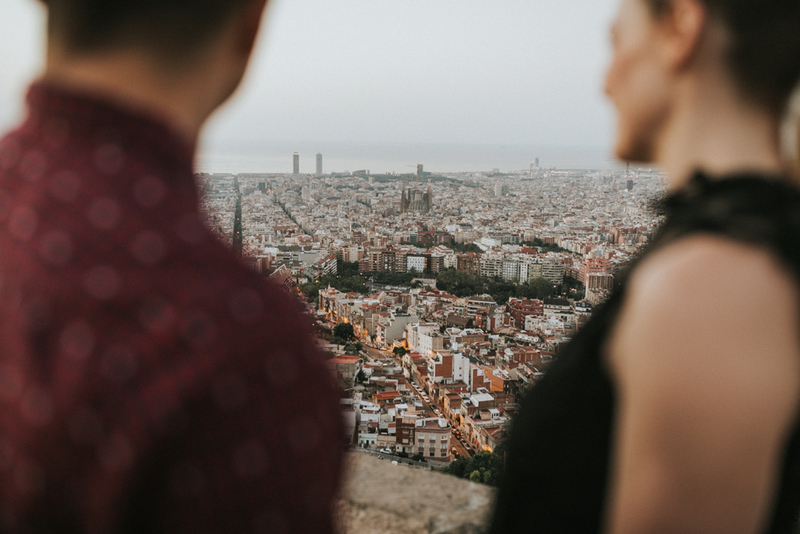 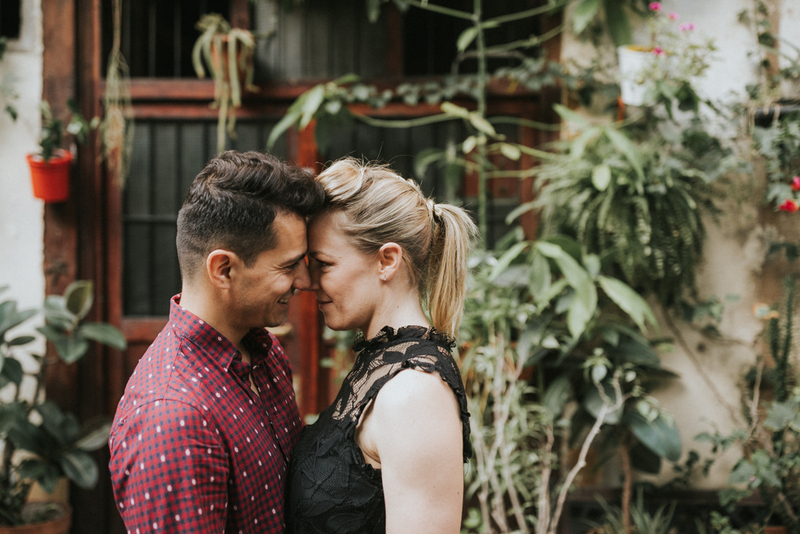 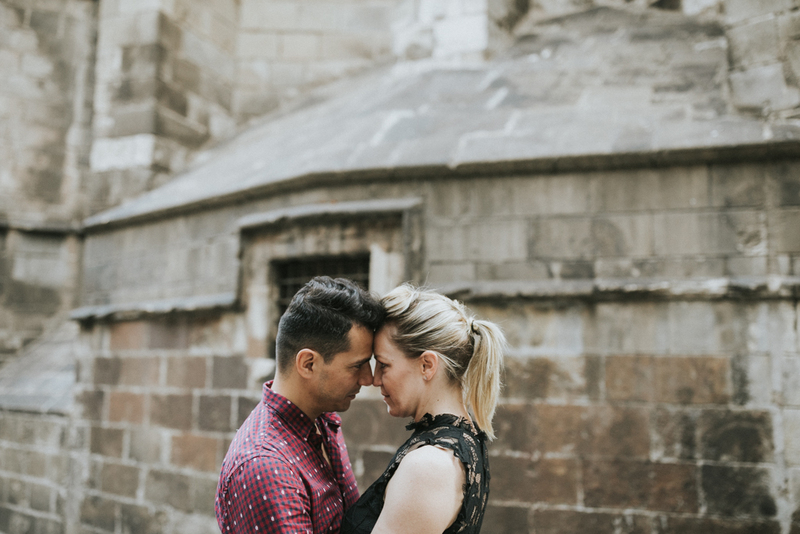 I really love come with the couples while discovering Barcelona!